As part of its Tree Campus USA initiative, St. Bonaventure University has appointed a Campus Tree Advisory Committee and planned an Arbor Day observance. 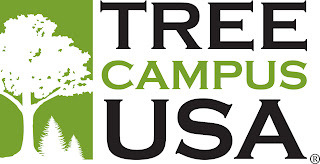 As announced earlier this semester, St. Bonaventure has earned Tree Campus USA recognition for 2010, capping a yearlong effort to demonstrate its commitment to promoting healthy management of its campus forests and engaging the campus community in that effort. The University is among only about 100 campuses to have received the designation since the program began in 2008. The University’s Arbor Day tree planting will take place at 12:30 p.m. Friday, April 29. A sapling donated by Schichtel’s Nursery of Springville will be planted near Shay-Loughlen Hall (parking lot adjacent to the Rathskeller). The University community and the public are invited to attend. 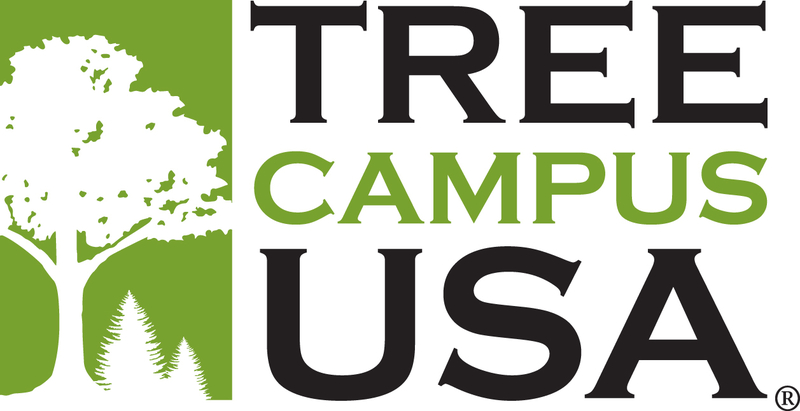 To renew the Tree Campus USA designation, the University must annually demonstrate standards of tree care and community engagement. A Campus Tree Advisory Committee was established to aid in planning. The advisory committee is composed of Larry Sorokes, associate vice president of Franciscan Mission and director of the Center for Community Engagement; Br. Kevin Kriso, O.F.M., of Mt. Irenaeus; Dr. Ted Georgian of the Department of Biology; Emily Deragon, vice president of the Student Government Association; Lauryn Klinger, a student representative; Bridget Steele, a student representative; Rob Hurlburt, associate director of Facilities for Maintenance; Sue Cooper, city of Olean forester; and Wayne Cooper, a retired forester with the New York State Department of Environmental Conservation. Already this year, the University has replaced a number of damaged trees and planted saplings.